As lead Art Director, Enrique fashioned fame into legacy. 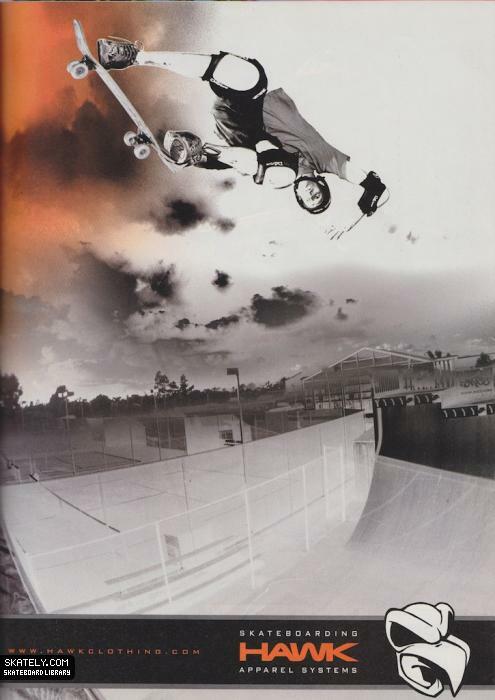 Working directly with world famous skateboarder, Tony Hawk and the Hawk family, he achieved a seamless translation of Tony’s fame into a children’s action-sports clothing line. For the initial collection of Hawk Clothing, a vision was cast to source materials; engage graphic designers and market strategies for the brand. Hawk Clothing was quickly acquired by Quiksilver and has been greatly expanded to include a full apparel range, hard goods and Hawk Clothing brand skate shops. Most recently the company was acquired by mega-retailer Kohl’s.